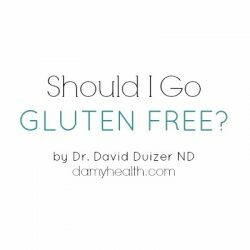 Today I wanted to interview our resident doctor Dr. David Duizer about a seemingly more commonly talked about condition facing women (and men) today. I, myself, have touched on that I have gone through adrenal fatigue. 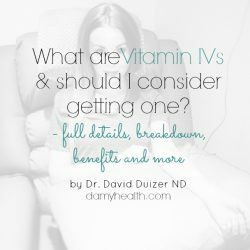 I just want to give you a general idea of my experience with adrenal fatigue and then pass it over David to give us a medical breakdown of what adrenal fatigue is and how to heal. My experience with adrenal fatigue came after years of continuous stress mentally and physically on my body. 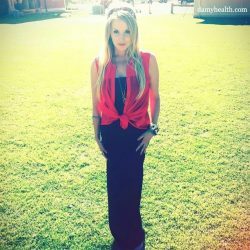 I had a terminally ill loved one for 5 years, experienced the death of a parent, moved to the other side of the country away from all my friends and family, was beginning to heal from almost a decade of abusive eating habits, healing from the use of “fat burners”, had a complete career change, was starting a new business, was supporting and providing for my husband through his professional degree and was basically starting a new life from the inside out. What I felt as adrenal fatigue was the inability to lose body fat, hair loss, was less able to cope with everyday stresses, was extremely tired, had bouts of nausea, looked drawn and felt like in everyday life I was walking through quicksand. When I started eating normal meals and started being more kind to myself I thought that my body would just magically heal quickly. What I know now is healing from such intense emotional and physical traumas takes time. I would be extremely tired at 6pm but by the time I got to bed I would be up until 3-4 in the morning with my mind racing. It felt like my mind and body were failing me and there was nothing I could really do to control it. The great news is I did heal from this. 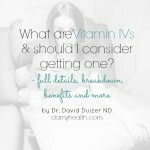 David put me on a healing regimen that I would say took about 6 months of continual and consistent commitment to everything he told me to do. All of this in conjunction with my Bikini Body Program (nutrition and exercise) completely changed how I was feeling. I healed from adrenal fatigue but also feel better than what I did since I was 14 years old. So not only did I heal from the adrenal fatigue my physical and mental health is better than it has ever been since I was a child. Below is an interview with Dr. David Duizer on a more in depth and medical view of adrenal fatigue. If you live in the Vancouver, BC area and are experiencing the symptoms above or believe you could be experiencing the symptoms of adrenal fatigue I highly recommend making an appointment with Dr. Duizer. His approach is looking at all sides of being a healthy, vibrant person and will give you a clear plan to healing. You can find his contact info here. 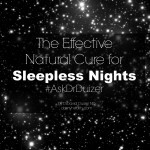 Ask Dr. Duizer – What is Adrenal Fatigue? Throughout life we all suffer from fatigue at least once in a while. We know what it feels like to be tired. Most know what it feels like to wake up tired, to long for the next nap or to occasionally insist on needing 10 hours of sleep. 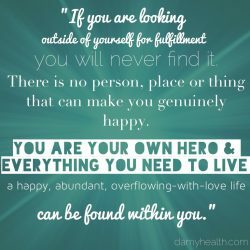 It is normal to occasionally over exert yourself, mess up your sleep patterns or experience fatigue when life goes through a tough stage but when the feelings of complete exhaustion begin to seem permanent life gets very difficult. This is such a frequent occurrence in our fast paced society it is scary. Many wake up exhausted, are groggy all day, feel tired and wired at night and can’t really seem to achieve any amount of natural energy (that is energy not derived from stimulants). There are many different causes of extreme fatigue with some being very serious and difficult to correct and others being very benign with simple treatment options. If you are suffering from the symptoms I have outlined above a visit to your medical provider is necessary. When any type of stress is the route of your exhaustion you may be suffering from a phenomenon called Adrenal Exhaustion or Adrenal Fatigue. Our adrenal glands are our stress hormone producing centers and are located on top of our kidneys. These glands secrete many different hormones that work in different areas of the body with a diverse range of functions. They are the reason we are able to run when we are in danger, regulate our own blood pressure, heart rate and immune function. They enable us to naturally cope with stress without medications. The main hormone released as it pertains to stress and fatigue is cortisol. 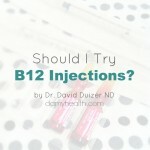 You may have heard about cortisone or steroid injections. They are synthetic versions of this hormone used to reduce inflammation quickly. When we are under emotional, psychological or physical stress our adrenal glands release their hormones (including cortisol) and our body self-regulates to cope with whatever we are going through. When the stress is too frequent or too extreme, when we don’t get adequate sleep or when we don’t eat well enough our ability to make and release cortisol can be diminished and over time our release of cortisol in times of stress can become less and less. 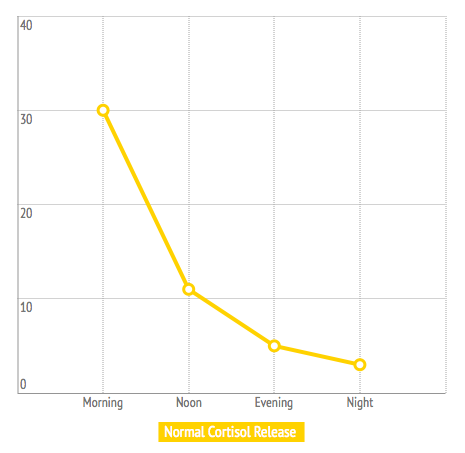 Also, our daily release of cortisol can change. This is when we reach what has been coined “Adrenal Fatigue Syndrome”. 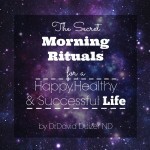 Cortisol should be released the most first thing in the morning when we wake. This helps us wake up, get out of bed and feel rested. During the day our levels of cortisol should slowly decline until the evening when it should be at its lowest when we go to bed. Under conditions of adrenal exhaustion our cortisol is either released in lower amounts than normal or our cycle is completely changed. This is when feelings of complete exhaustion begin. So this make us wonder… what is the cause of this hormone imbalance and how can we fix it? There are many reasons someone could feel so exhausted like this ranging from serious disease or acute infection to the most common culprit – stress. Stress affects us all and occasionally we don’t even recognize it. Most don’t recognize it until it is too late. What are the long term consequences of adrenal fatigue? Adrenal fatigue can be divided into two or three stages depending on the information source. For ease of explanation we will focus on a two stage model. In stage one, often called adrenal fatigue, we don’t have an adequate release of cortisol in the morning but then the release increases during the day and we feel wide awake at night. In stage two, a more advanced version often called adrenal burnout, cortisol release is constantly low and the person can feel tired all the time, can’t get out of bed, sleeps all day and never feels rested. I have seen that when stage one goes untreated it can lead to stage two. 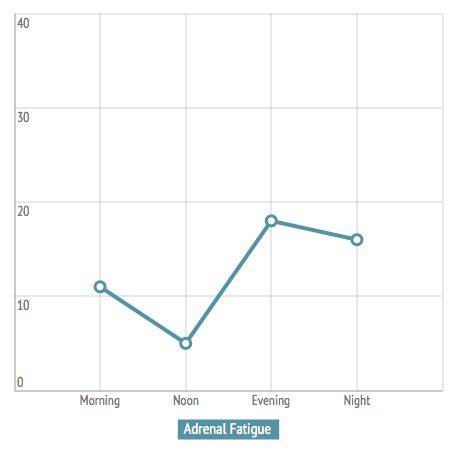 How do I determine if I have Adrenal Fatigue? If you feel like the symptoms of adrenal exhaustion are what you have been experiencing cortisol hormone testing could be beneficial for you. In addition other possible conditions should be ruled out. 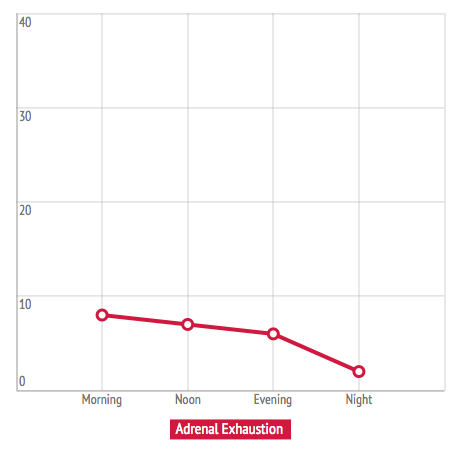 The Adrenal Stress Index offered by most Naturopathic Doctors is a saliva hormone test that assesses your daily cortisol release and compares your results to what a normal cortisol curve should look like. This will give you an idea as to if you are experiencing adrenal fatigue, adrenal burnout or a different condition not related to cortisol release. How do I correct my Adrenal Fatigue? If your doctor determines that your cortisol release is inadequate there are many things that can be done to correct it. First it is essential to correct the cause. In most situations this is chronic stress of some kind usually emotional. Reducing stress can be done in many ways and is a topic of a later article. How do I prevent Adrenal Fatigue? 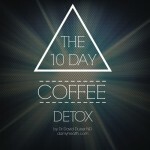 Preventing adrenal fatigue in its early stages leads to the absolute best outcomes. 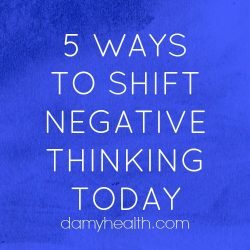 Focusing on proactive stress reduction techniques and in-the-moment coping mechanisms can lead to the most success. Maintaining a healthy diet, creating and sticking to normal sleep patterns and participating in stress reduction activities like exercise, meditation, etc is the complete package for adrenal exhaustion prevention. You can heal from adrenal fatigue. Knowing what you are going through is the first step to healing. Once you know how your cortisol levels are responding to stress it is much easier to be self motivated when it comes to personal healing and actually taking care of yourself. Being constantly tired is something you can free yourself from. It only takes a bit of commitment to a naturopathic adrenal healing protocol and enough self-care to follow through.